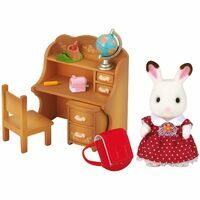 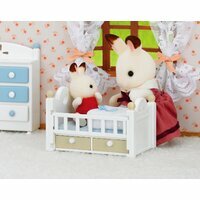 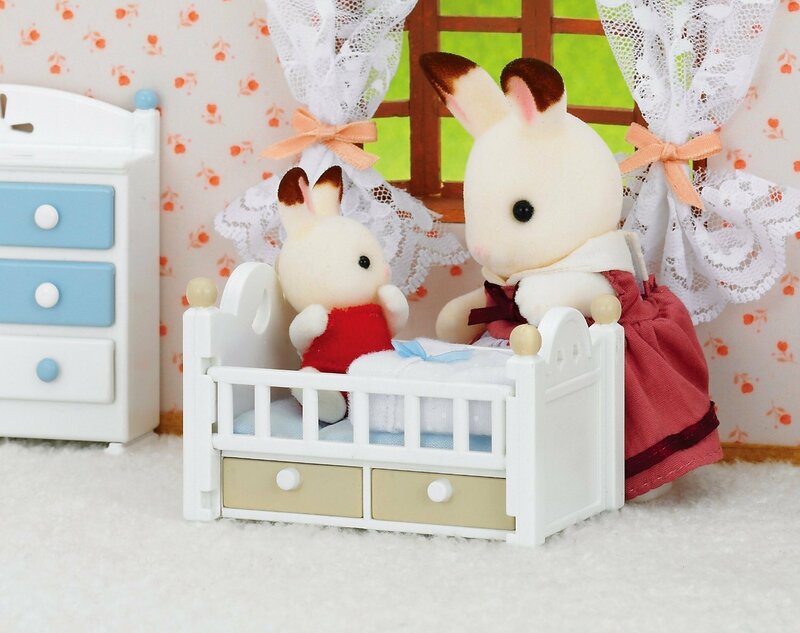 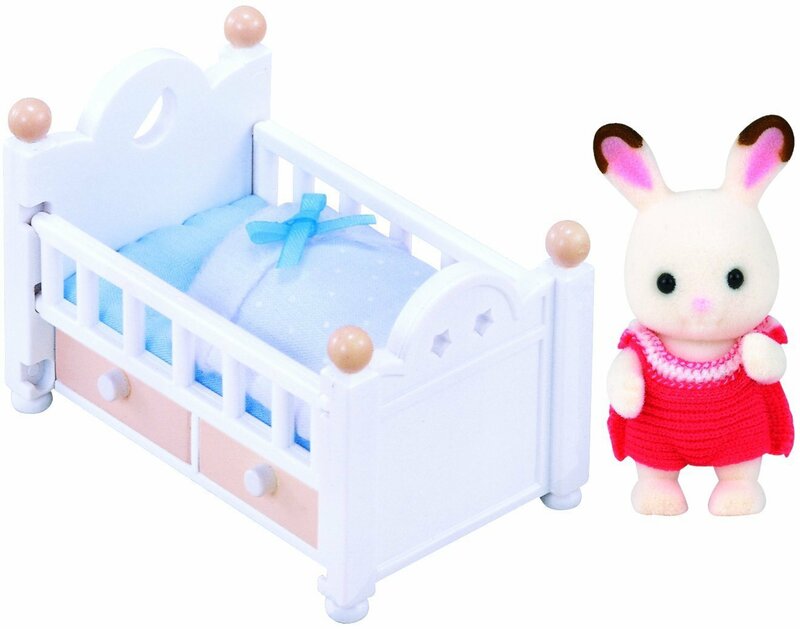 Crme Chocolate Rabbit Baby loves sleeping in her bed and keeps all her favourite toys in the draws underneath. 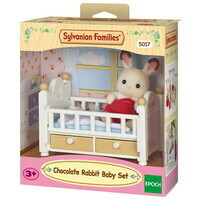 Includes Chocolate Rabbit Baby and cot. 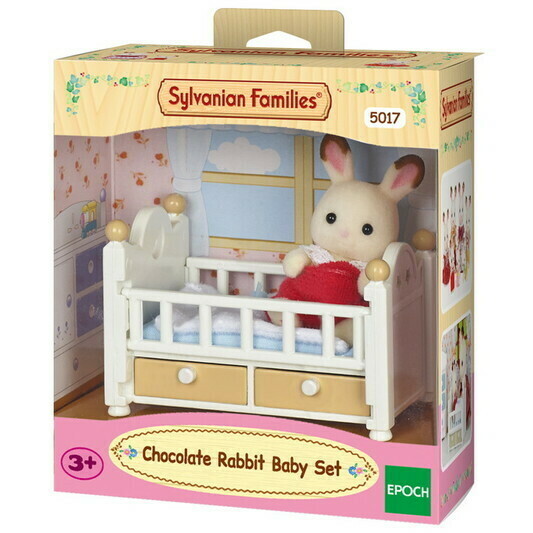 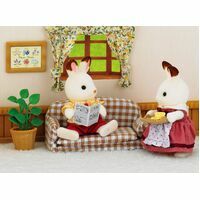 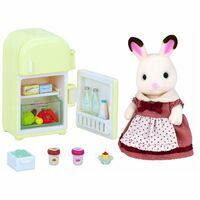 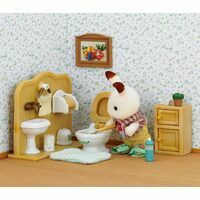 Set doesn't include Chocolate Rabbit Mother.